We have been at Disneyland Paris for two days now and yesterday my brother met Donald Duck for the first time. James is 24 and has a genetic chromosome deletion meaning he has Global Developmental Delay, it’s very similar to Downs Syndrome. 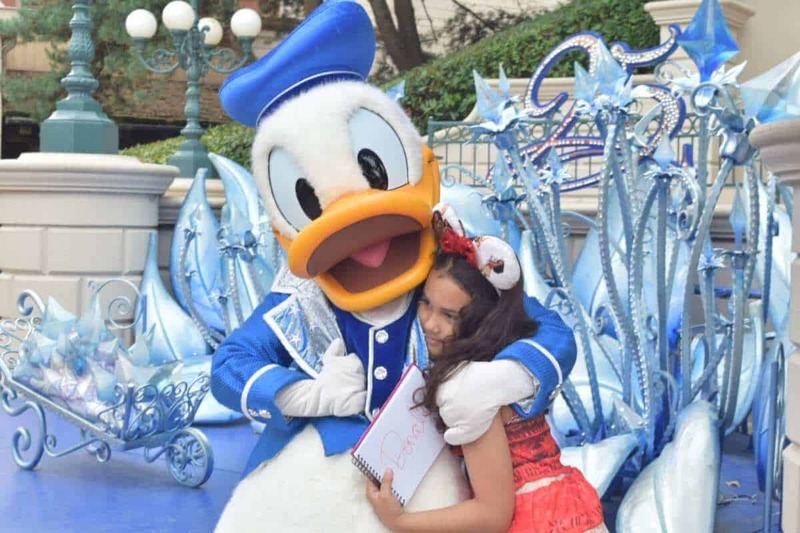 James loves Donald Duck and has been so excited to meet him. 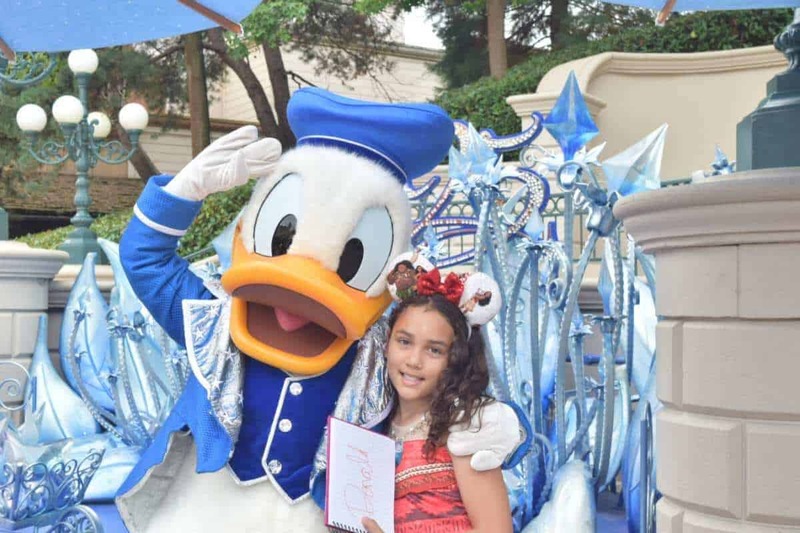 Meeting and Greeting characters at Disneyland can take some planning and some queueing. 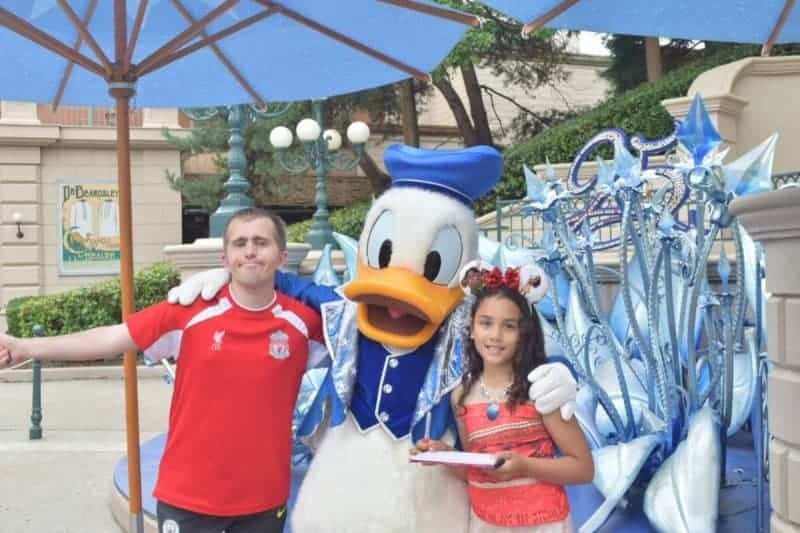 Due to my brother’s special needs, he was able to get a green card while at Disneyland which allows him to make appointments to meet Disney Characters without standing and waiting for a long time. 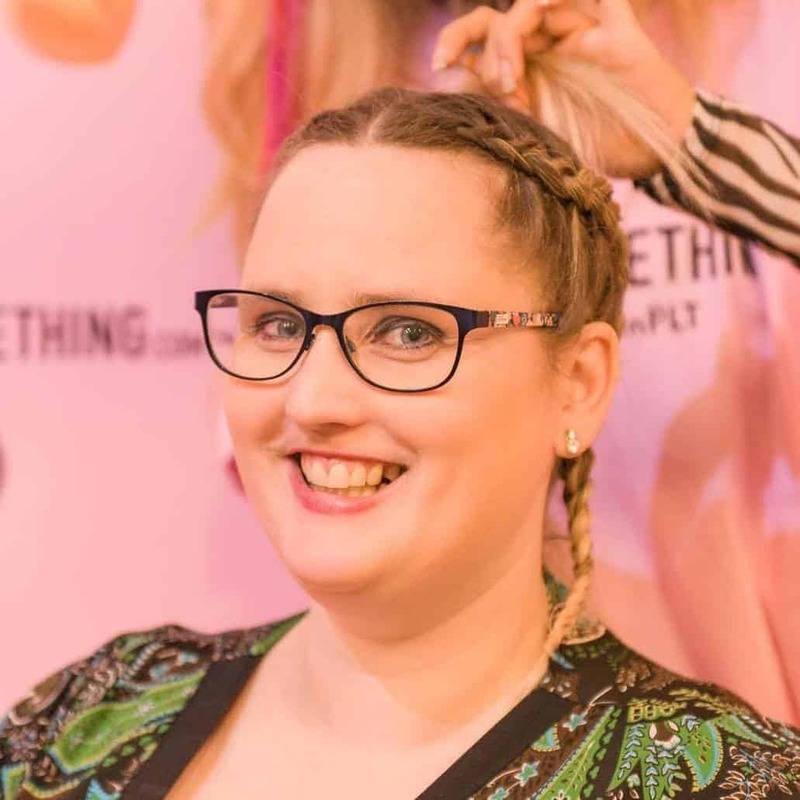 This was really great because it can be really hard for a child or an adult who thinks as a child due to cognitive disabilities to wait in queues for long periods of time. 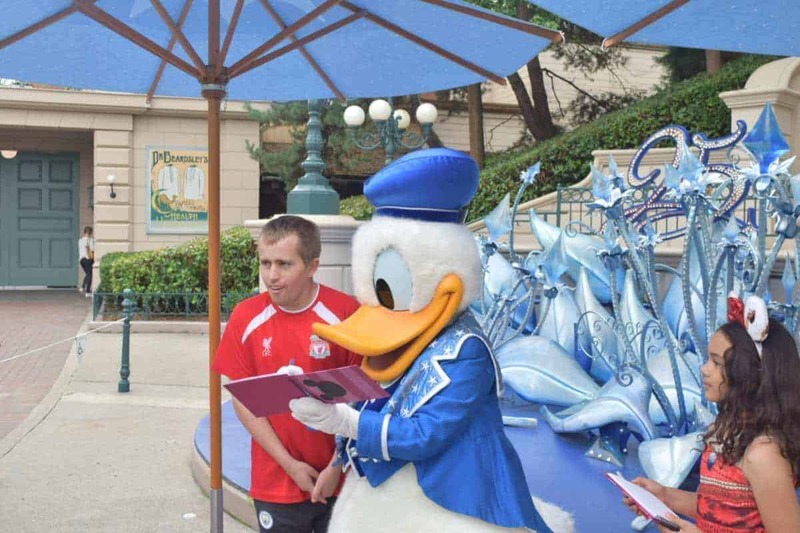 So James made an appointment to meet Donald Duck and he was so excited. Both he and Sylvia my daughter were able to use the green pass and they both had their books signed as well as having cuddles and photo moments. James was so excited. Yesterday he met Donald Duck and Mickey Mouse and it’s all he could talk about. To be honest I didn’t know what to expect bringing my brother to Disneyland. I soon found out. He is not interested in going on any rides but enjoys the shows and parades and seeing the characters. Sylvia on the other hand likes to meet characters and dress up and is really interested in the rides. 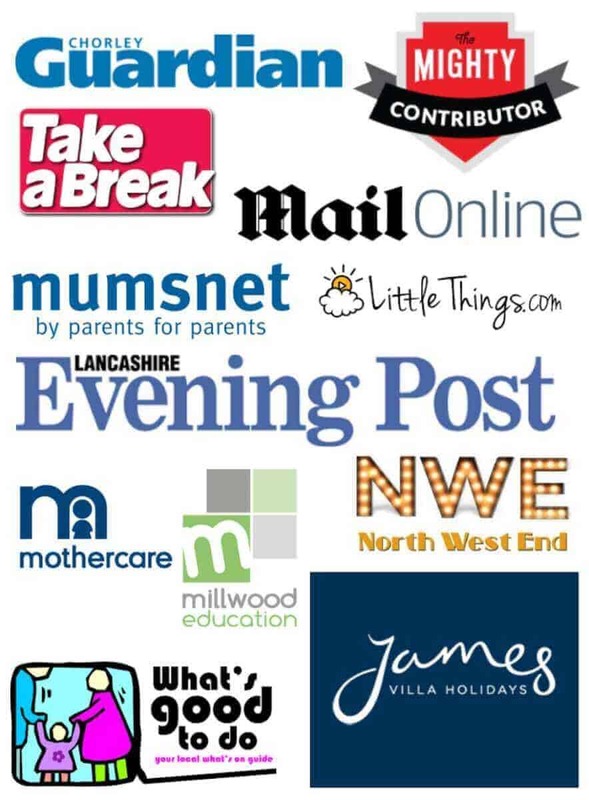 We have therefore been taking in turns to do activities that interest both James and Sylvia. Sylvia wore her new Moana costume from Party Delights and she looked fabulous. 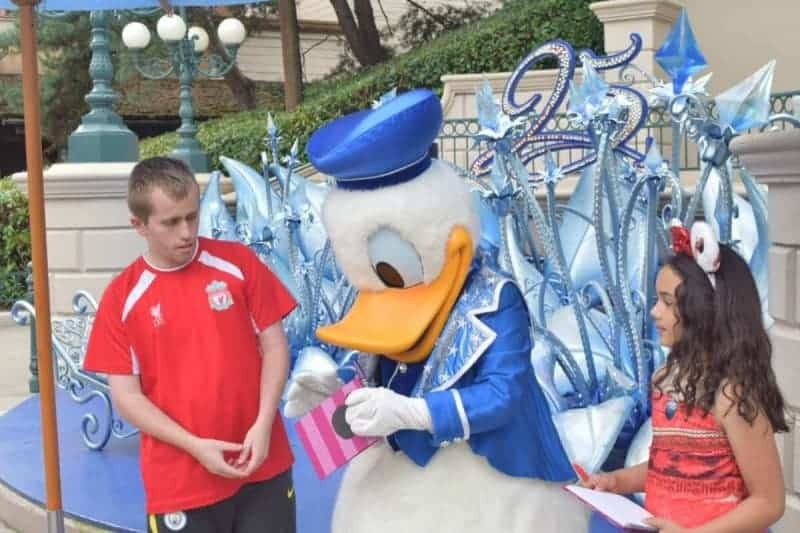 James was so so happy to meet Donald Duck. Donald looked great. He was wearing an awesome costume and It was great to see my brother having such a lovely time. Sylvia enjoyed it too and it’s certainly a meet and greet I would recommend. I think meeting characters such as Donald and Mickey and the gang is really special and it really adds to the magic of Disneyland. It sure has been great for my brother and Sylvia so far. I wonder who we will meet tomorrow? 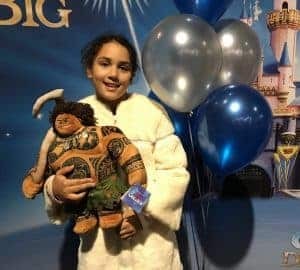 *The Moana Costume was gifted from Party Delights for the purpose of this blog post. That sounds like an amazing experience for your brother and your daughter. I think it’s such a great idea to have the green card option available. 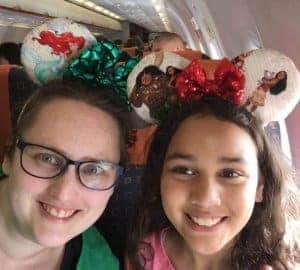 As a mom and teacher, I love that Disney is working to make their parks accessible for all. I have been reading all your disneyland posts! We love disney (in fact we are in orlando now!) my son also gets a green card at Paris and it works so much better than the one here. It makes me so happy to see he met a character he loves so much. Thank goodness for Disneyland having special accommodations so he could do so. yes it made me happy too! looks like you guys had a great time, and your daughter looks adorable! Ohhh how cute they are! And getting Donald ducks autograph! Wow! Perhaps they can sell it expensiv to bigger fans!😂 I am sure your brother would not give it away for anything in the world! Ahh this looks like so much fun! 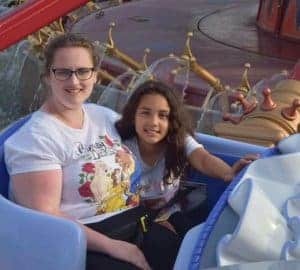 We love Disneyland paris, I can’t wait to go back hopefully next year. Aww what a precious moment! Looks like they had an awesome time. Hope you guys meet more characters! Thanks Ana. It has been great so far! Fascinating, Donald duck was one of my fav character from Disneyland when I was kid .. These pics reminded me of my old beautiful childhood days. He is a fun character! Loved meeting all the characters when I went to Disneyland, looks like you all had an amazing time. thanks. It has been fun! 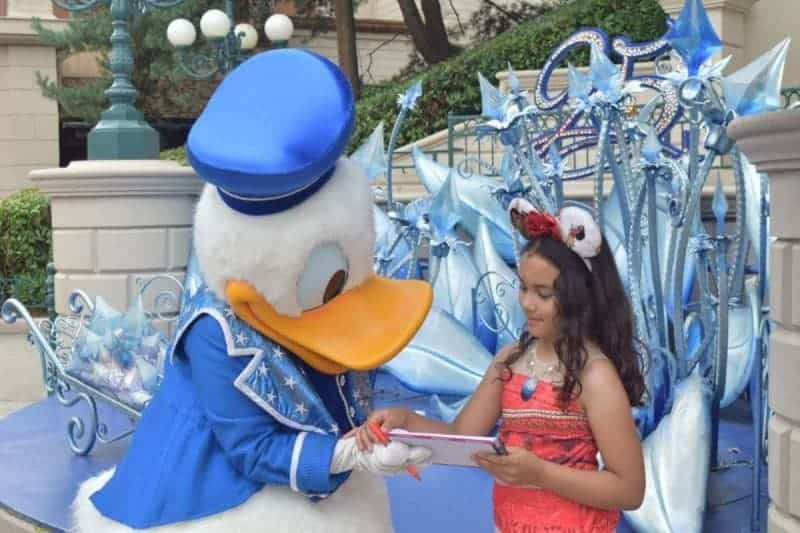 So Happy that James had a fun time meeting Donald Duck! My first Disney Experience was in Shanghai, China and I was too excited. Although I didn’t get to meet Donald Duck, I was able to take a picture with Mickey! Lovely post! He sure did love it! A bucket list is fun! Donald Duck!! Disneyland!! My favorite character and dream place. It’s good that they gave them both a green pass. Sylvia looks gorgeous. Good to read. That is so nice of Disneyland to priorities the people with special needs and give them green cards to skip the queues. Disney characters are such an inspiration and they do make everyone feel happy. It’s so nice that your brother had such a nice time meeting Donald. I think it is good. There are good and not so good when it comes to Disney and access but i will be writing about that is the days to come. That is awesome! I love donald duck also and I wish I could go to Disneyland someday!!! Your daughter and brother look very happy! Awe, those are some of the most special pictures for both your brother and your daughter. It’s really great that you could get that green pass otherwise waiting in the queues can be really tiring and exhausting. they sure are lovely photos. I remember meeting all the disney characters when I was younger and getting them to sign their autographs. Must have been so much fun for you all! That’s great… I didn’t even know about that on our first trip but it sure was fun! Omg I love that they do this. I was very surprised by Disneyland when I was there. They are great about accomadating those with special needs. They do a good job for certain special needs. I just imagine how the guy in the mascott must be so sweaty. Imagine being in that costume. He must have been hot yes! I love this! Meeting a role model character is definitely a dream come true! This is so awesome that you got to capture this moment! 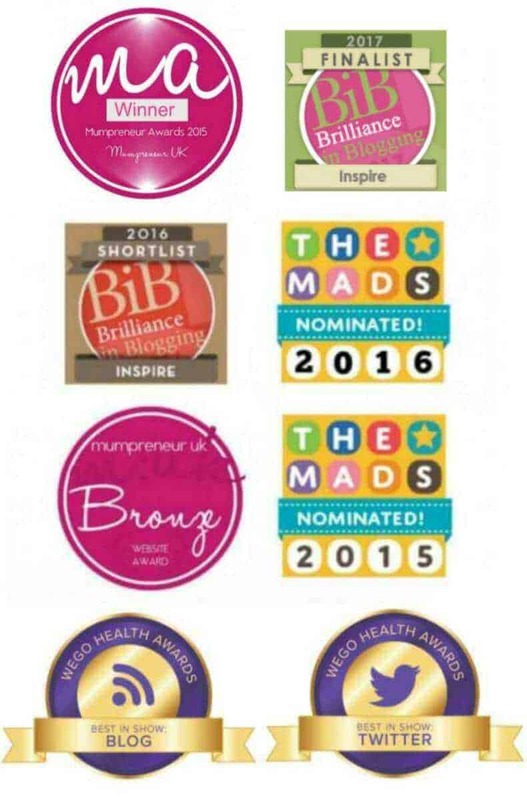 It was a fab opportunity and I am blessed my hubby is such a good photographer too! This is so awesome! Your brother looks so happy in the pictures. He will remember this always! I love that Disney take considerations for people with special needs so no one has to miss out. It’s so much fun getting to meet the characters.